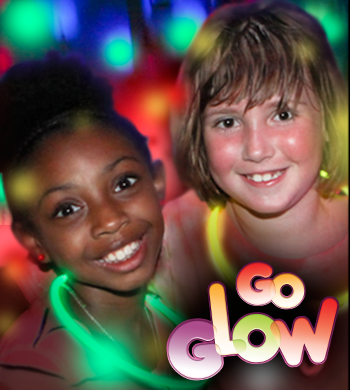 Grab the kids and bring them out all summer long to any open jump or Glow jump. Regular pricing $125.00. Dates and times of open jumps will be added weekly to the calendar on Thursdays. Must have socks and waiver. 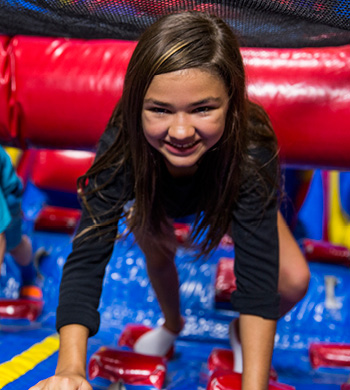 You and your family are invited to come and play on our giant, soft, fun-filled interactive inflatables during Open Jump Time..
Our Open Jumps are public play time where your child can have the time of their life. Our massive inflatables spark their imaginations to run wild. It’s not only fun for the kids, but provides a healthy workout that burns off excess energy and helps keep them fit. It’s fun for kids of all ages. Be sure to check the calendar for our schedule. See our calendar for our schedule. 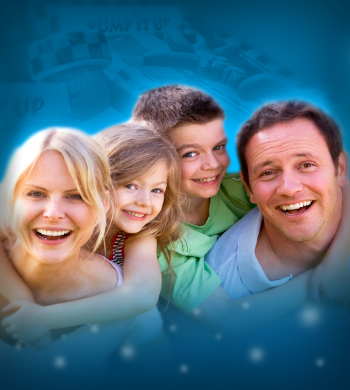 Come and jump under the cool black lights and special effects lighting.